Liquid Filling Machines|shrink tunnel machines|manufacturers and suppliers in Mumbai, India. 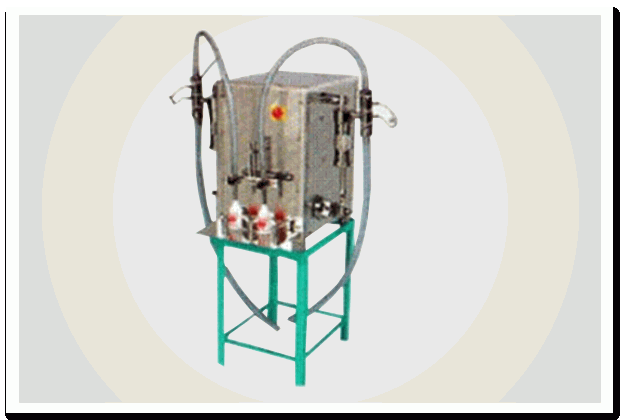 Supplier & Manufacturer of Liquid Filling Machines. Our product range also comprises of Heat Shrink Tunnel Machine, Shrink Tunnel Machine and Shrink Tunnel Heavy Duty. Engineered with precision, these machines are capable of filling different and packaging of bottles, thereby saving time and money. These machines provide accurate and precise filling of the liquid. Few of the salient features of the machine are mentioned below. Filling capacity: 5ml to 500ml with change parts. Diameter of the bottle that can be handled: 15mm TO 200mm. Height of the bottle that can be handled: 250mm. Height of the bottle that can be handled: 250mm. Fill accuracy: + 1% depending upon the nature of the liquid. The speed of the machines and the conveyor can be varied through a vary frequency AC drive.